參考資料：Tu Y.P. 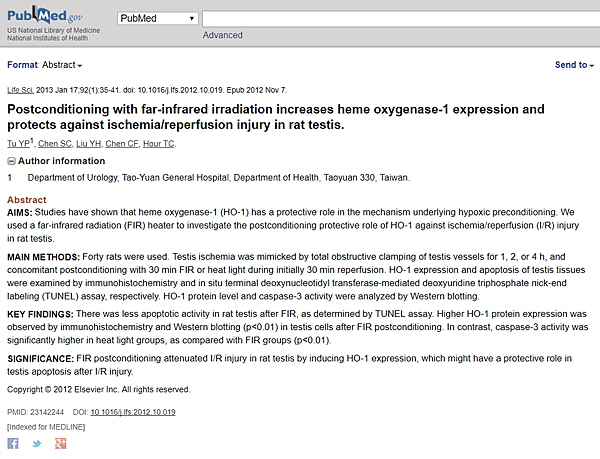 et al, Postconditioning with far-infrared irradiation increases heme oxygenase-1 expression and protects against ischemia/reperfusion injury in rat testis. 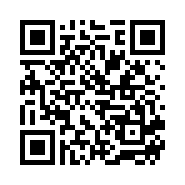 Life Sci. 2013 ;92(1):35-41.